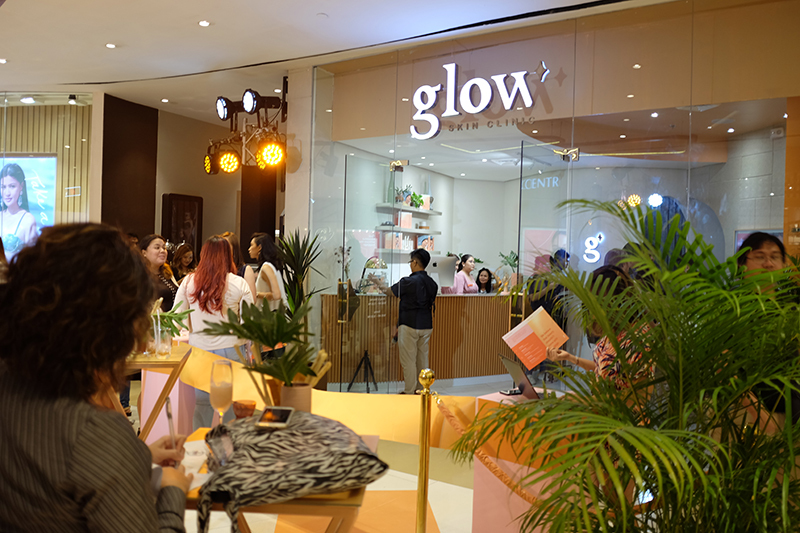 Few weeks ago, I went to Uptown mall to witness the grand opening of Glow Skin Clinic. 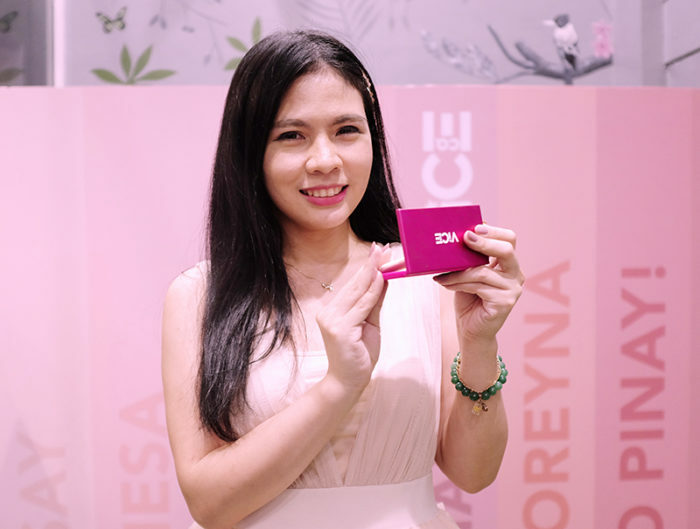 This year, I’ve been so obsessed with laser treatments and since then, I’ve always been on the lookout for new skin clinics and facial treatments. Now here’s another one to try out and it is just located in BGC! 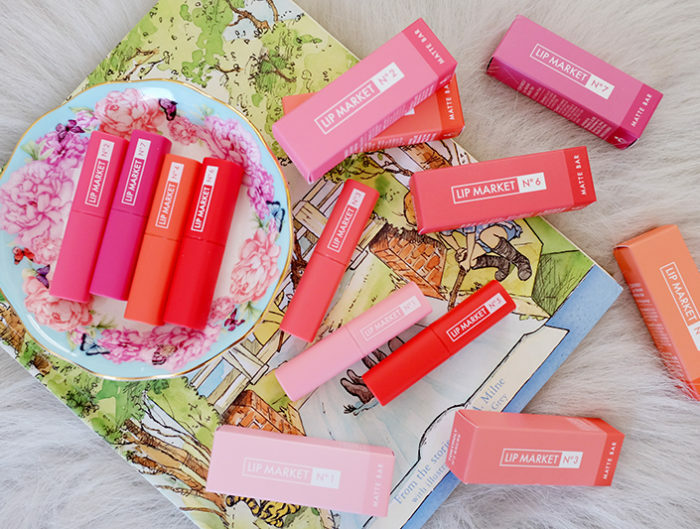 Urbanites who want the assurance of high quality treatment without worrying that they have busted their budgets will be glad to hear that they can now enjoy the pampering they deserve. 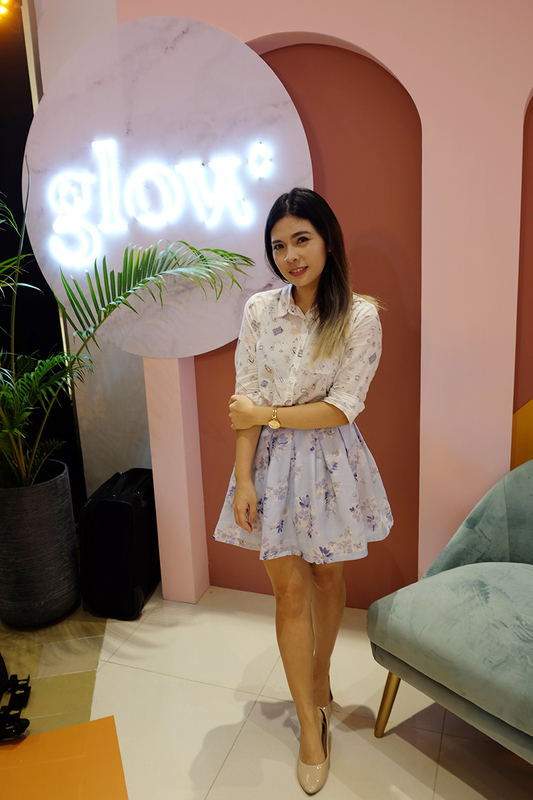 Glow Skin Clinic, a haven for those who need a dose of self-care, has recently opened its doors at Uptown Mall, bringing it close to people of different passions and persuasions who just want to give their skin much deserved TLC. “We believe that everyone should be able to experience high quality skin aesthetic services without feeling like they’ve broken the bank. 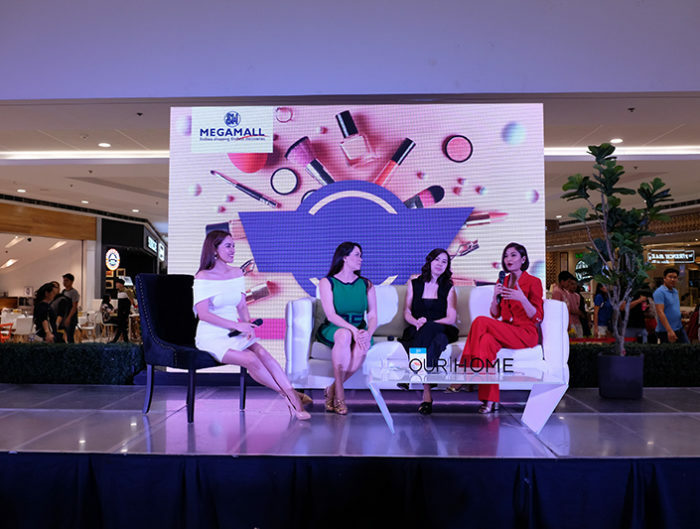 Glow Skin Clinic was conceived because we want Filipinos to embrace that skin-care and self love are not vain luxuries, but celebrations of their natural glow from within” shared Sparkle and Glow President, Camille Dizon Padilla. 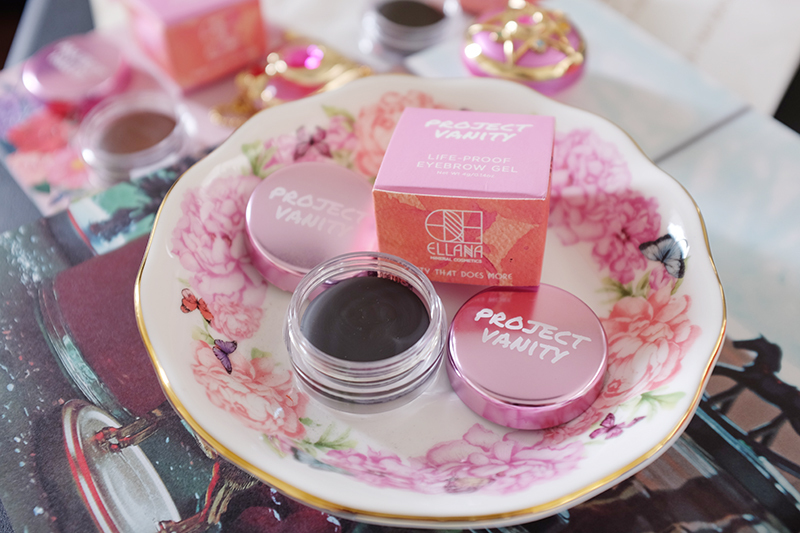 The launch was graced by Benefit Cosmetics San Francisco, the #1 brow brand worldwide. 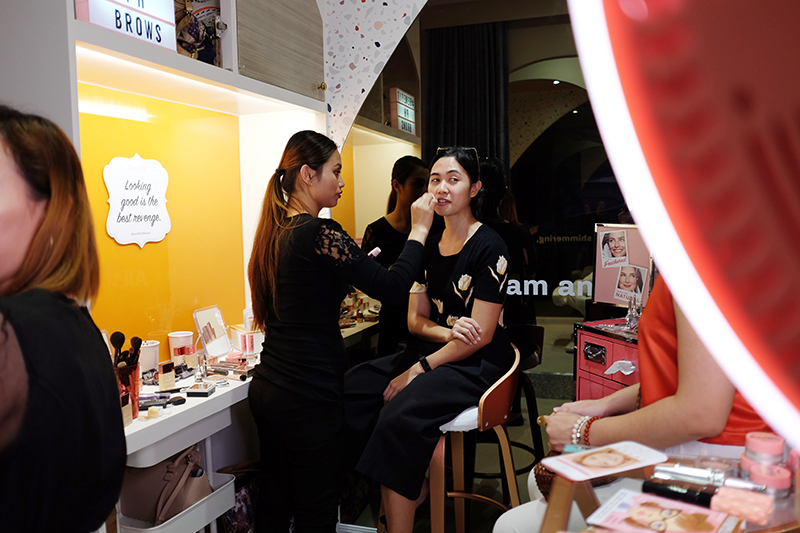 Guests were treated to brow grooming services and exclusive makeup looks for the event. Those excited about a first look at the Glow Skin Clinic’s array of facial services enjoyed some time in the Glow up rooms. Stepping into Glow Skin Clinic instantly brings a sense of lightness, with its cheerful, pastel colored interiors. Within its walls, one can enjoy various treatments to meet specific needs. Some areas were still under construction so it was still a bit dark but the overall aesthetic is really cute! Whether it’s for clarifying, brightening, moisturizing, or rejuvenating, Glow Skin Clinic has a wide array of treatments to choose from. 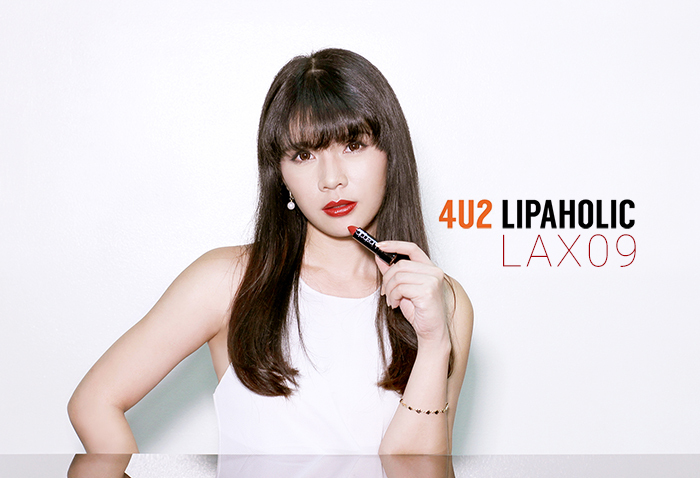 For basic fuss-free pampering, you can try the Essential Facial or the Signature Facial for clearer and glowing skin. For a brighter glow, noteworthy options include the Glow-Up Laser Light Facial, the Jet Light Facial, and the Crystal Carbon Peel by Alma Q. Glow Skin Clinic’s moisturizing treatments would leave you feeling youthful. 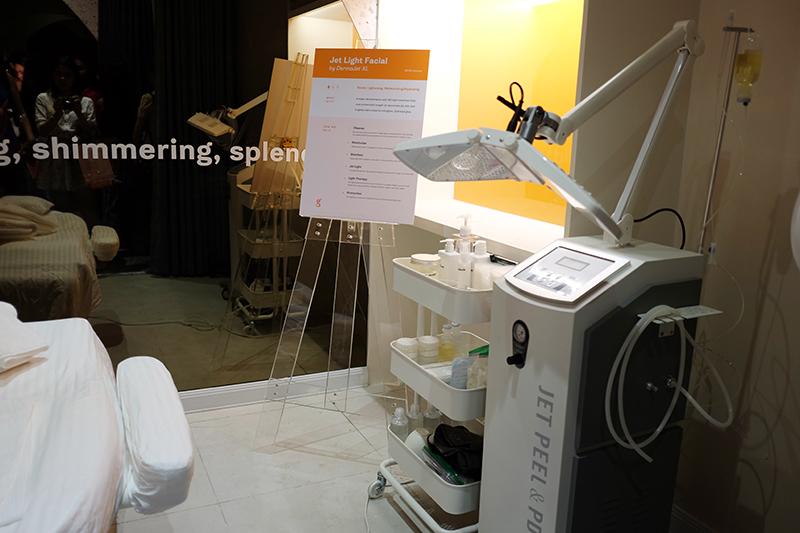 There’s the oxygen-based Air Light Facial, as well as the HydraFacial Delight to choose from. For those who want something more intensive, the clinic offers the Contour Facial by Pollogen Legend, a non-invasive RF treatment that contours and slims the face, making skin more svelte and elastic, resulting in a uniquely youthful glow. Instant rejuvenation, on the other hand, is possible with the Madonna Glow by Oxylight, a premium facial that incorporates six non-invasive beauty treatments into one, for that glow that emanates from within. 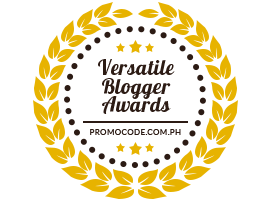 These treatments are all offered by friendly, well trained staff that understands their customers’ needs. It was kinda off though to wait for more than 2 hours before the actual program started and I hope it won’t happen again when I go back as a regular client. 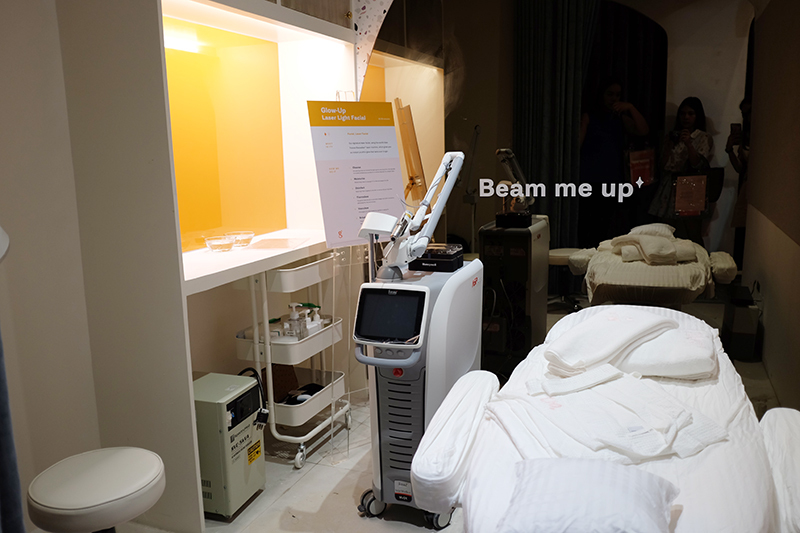 I’m really interested to try Jet Light or Glow-Up Laser Light Facial. I’ll share more about it on my next visit. Glow Skin Clinic is now on full swing and ready for the brightest Glow Time at B51b 2/F Uptown Place Mall, 9th Ave. corner 36th St. 1634 Bonifacio Global City. wow! bago nnman! I wish na mgkaroon na din ng ganyang kaganda at worth gastusan na skin clinic dito sa lugar namin haayy..I’ve always wanted a relaxation sa isang skin clinic, ayko na sa spa! hahaha, I wanna experience din sa ganyan!